Bayley is using Smore newsletters to spread the word online. 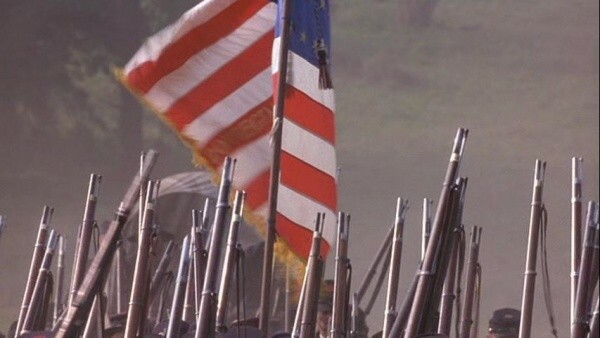 The battle at Gettysburg took place July 1st - July 3rd, 1863. 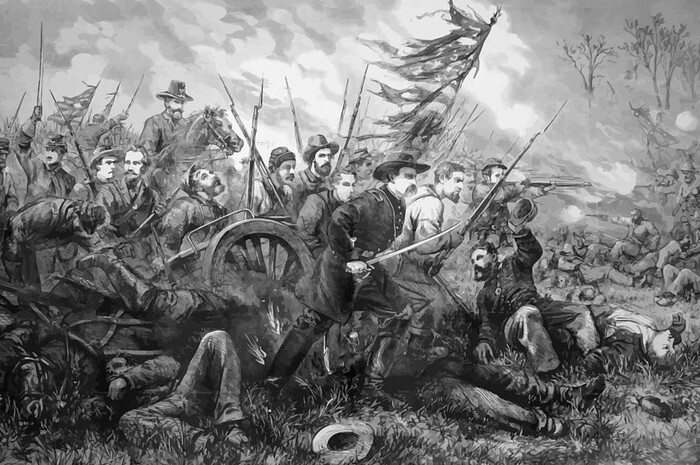 More than 30,000 dead and wounded soliders were left in the battle's wake. 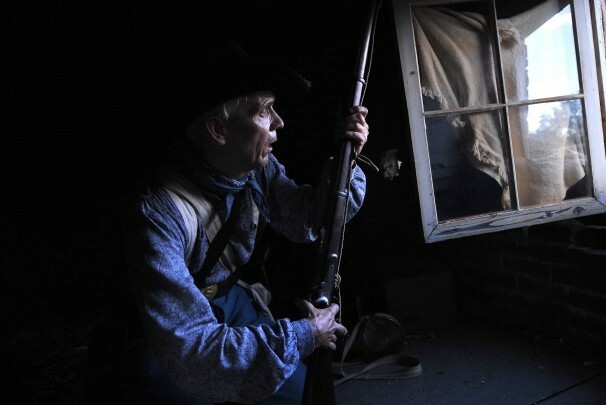 After the battle 37,574 rifles left laying on the battlefield were collected 24,000 were still loaded, 6,000 had one round in the barrel, 12,000 had two rounds in the barrel, and 6,000 had three to ten rounds in the barrel. 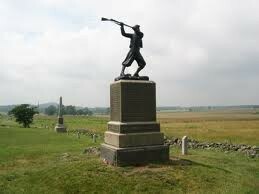 There are more than 1,400 monuments, markers, and tablets at gettysburg. 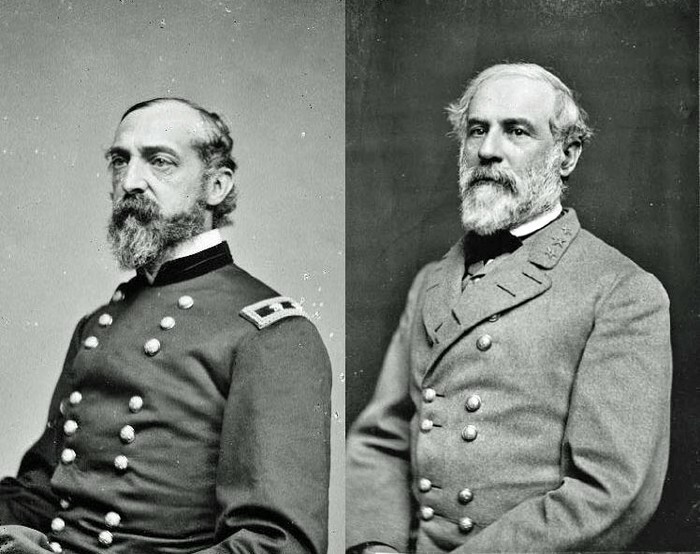 These two were enemies in which they were both leading their armies to Gettysburg armed and ready to fire. 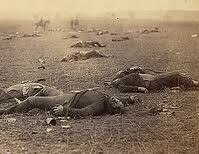 More than one-third of all photographs of soliders on Civil War battlefields were recorded at Gettysburg.